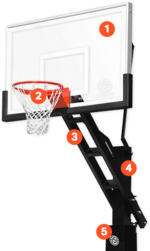 SnapSports DURASLAM Glass Basketball Hoop Kit at Practice Sports, Inc. Unlike other bulky units, the DuraSlam system has all of the mechanical gears hidden inside the 6" steel structure, making it clean and safe. 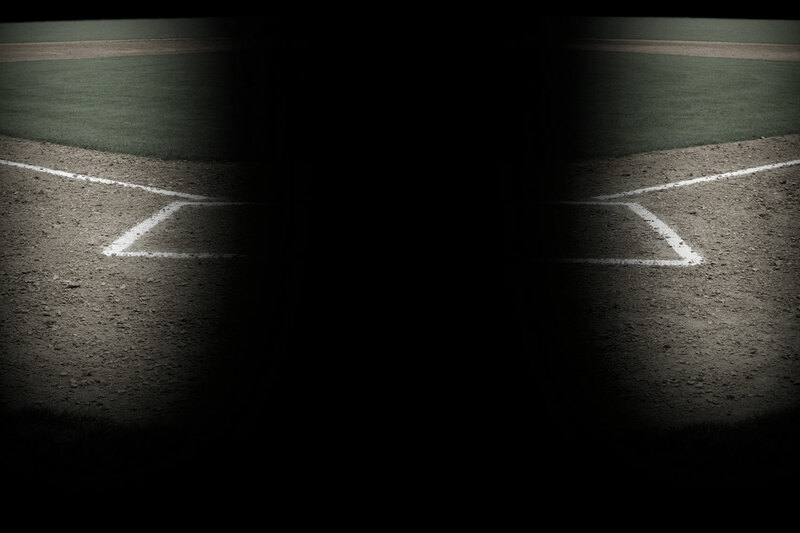 No bulky base plates to trip on, no mechanical parts to get fingers caught in… this feature is so innovative there are multiple world-wide patents pending. Everything went great. The crew-chief did a great job and explained all parts of the job. He was very proud of the job when finished.